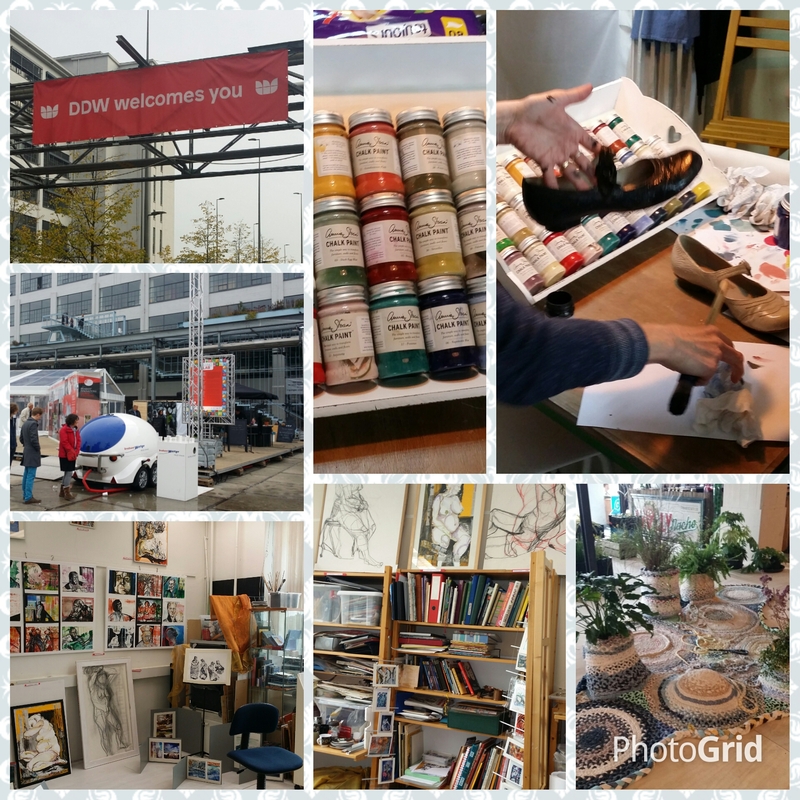 This week in Eindhoven was the annual Dutch Design Week which I attended for the first time. It was very inspiring to visit the studios of artists and designers and I would love to own a studio of my own one fine day. Another exciting thing I stumbled upon was ‘Chalk Paint’ and I bought a little bottle to experiment with which i shall definitely post in the very near future. This entry was posted on October 23, 2015 by PreetStyle in Design, inspiration and tagged chalk paint, DutchDesignWeek, studio.